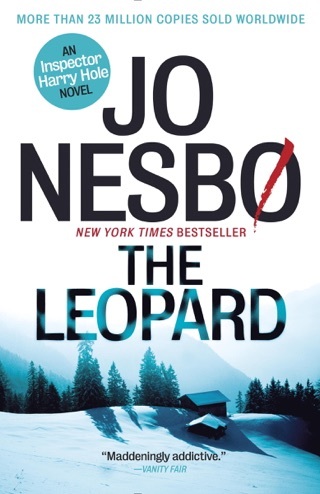 From the internationally acclaimed author of the Harry Hole novels—a new, electrifying stand-alone thriller set in Oslo in the 1970s: the story of an unusually complicated contract killer—the perfectly sympathetic antihero—that is, as well, an edgy, almost lyrical meditation on death and love. Olav has inherited a dark trait from his father: the ability to kill, and kill well. 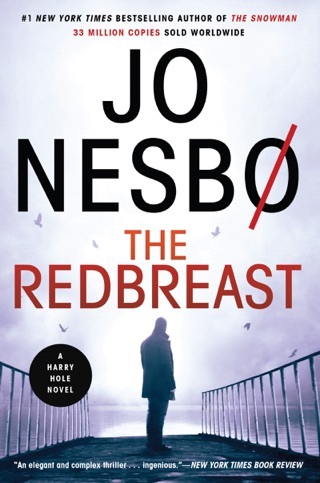 This quick-reading, standalone crime thriller from international superstar Jo Nesbø puts a stark spin on Les Misérables, casting his protagonist as a modern Jean Valjean seeking our redemption. Despite the methodically executed bloodshed, we did find ourselves drawn to Nesbø’s ruthless narrator. As Olav shares details of his troubled upbringing, social isolation, and dyslexia, we root for him—even though his twisted actions with lovers and crime bosses suggest he may be double-crossing us, the readers. 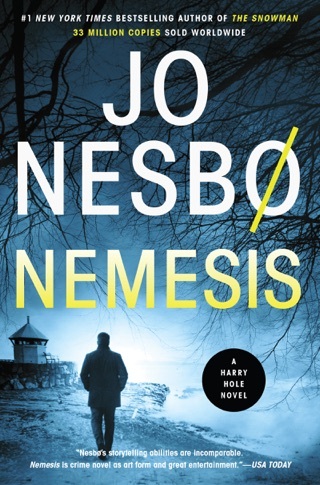 Olav a hit man, or "fixer" narrates this thin standalone from Nesb (The Son) set in 1970s Oslo. His boss, drug kingpin Daniel Hoffmann, has an unusual assignment for Olav: "He wanted me to fix his wife." Olav sets up surveillance on the beautiful Corina Hoffman from a hotel across the street and watches her let a man into the apartment. It's someone she clearly knows, but the man's first action is to strike her, then he sleeps with her, and Olav figures she's being blackmailed. Olav, whose sympathies shift to Corina, hopes to save her and double-cross his boss in a plot reminiscent of a 1940s American noir novel. A damaged loner, Olav is full of contradictions, but he's more intelligent and emotional than he'll admit, which gives the book a bit of humanity and humor. Nesb fans will enjoy this slender story, though newcomers may find it altogether too macabre. 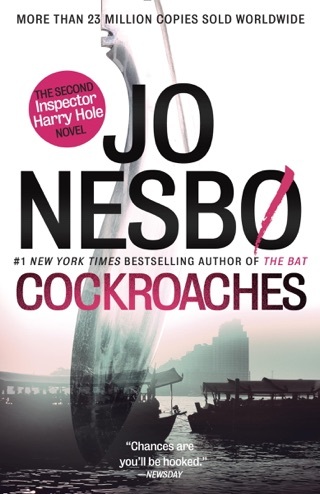 I have been a big fan of Jo Nesbo for some years and have thoroughly enjoyed the Harry Hole series. This stand alone novel was a great disappointment to me. I thought the story was lame and the writing lazy. 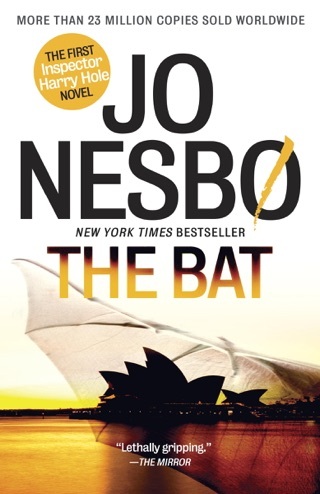 I will think twice about buying the next Jo Nesbo book. 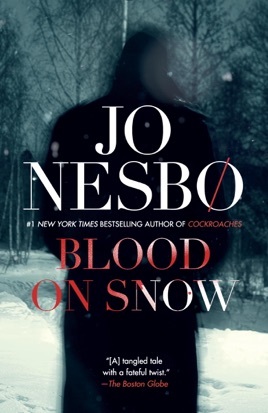 Jo Nesbo's gifts for narrative, insight, and turn of phrase are brilliantly displayed in Blood on Snow. This is his finest writing. 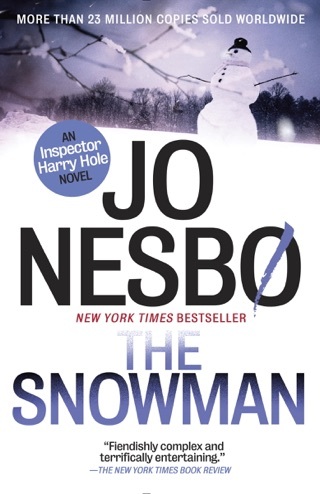 This book was a huge disappointment from the author of the terrific Harry Hole series. Enough said, probably just written for the money.